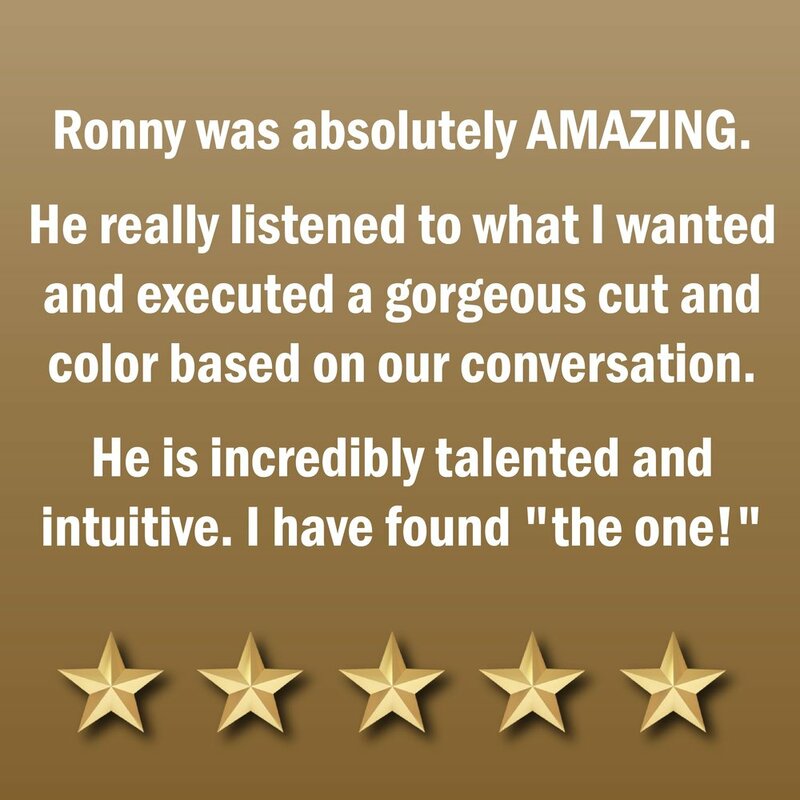 Ronny has been in the beauty industry for 4 years. 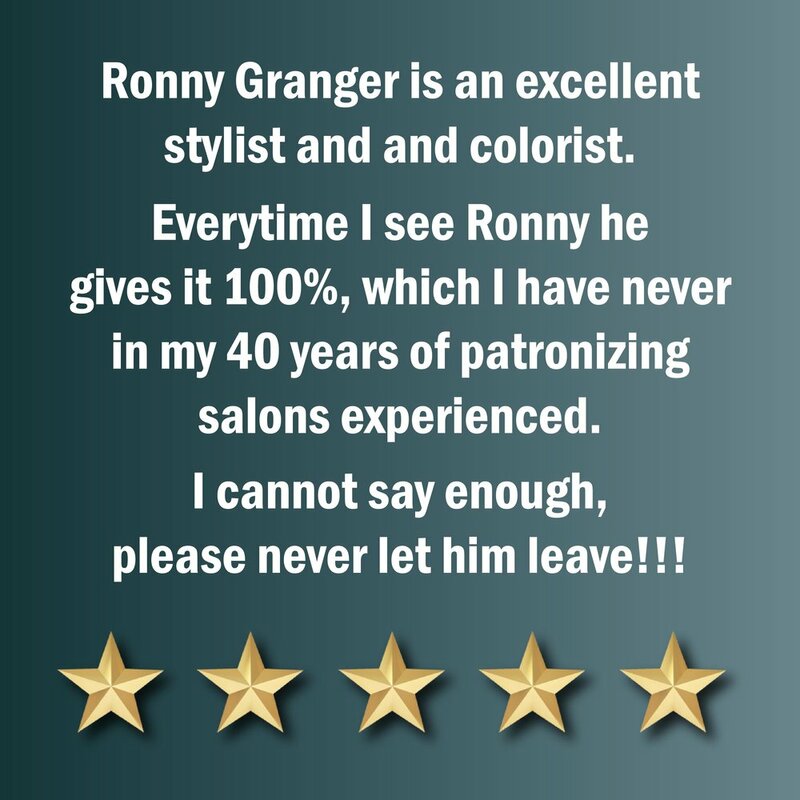 In addition to being a hairstylist, he is also certified to be a cosmetology educator. 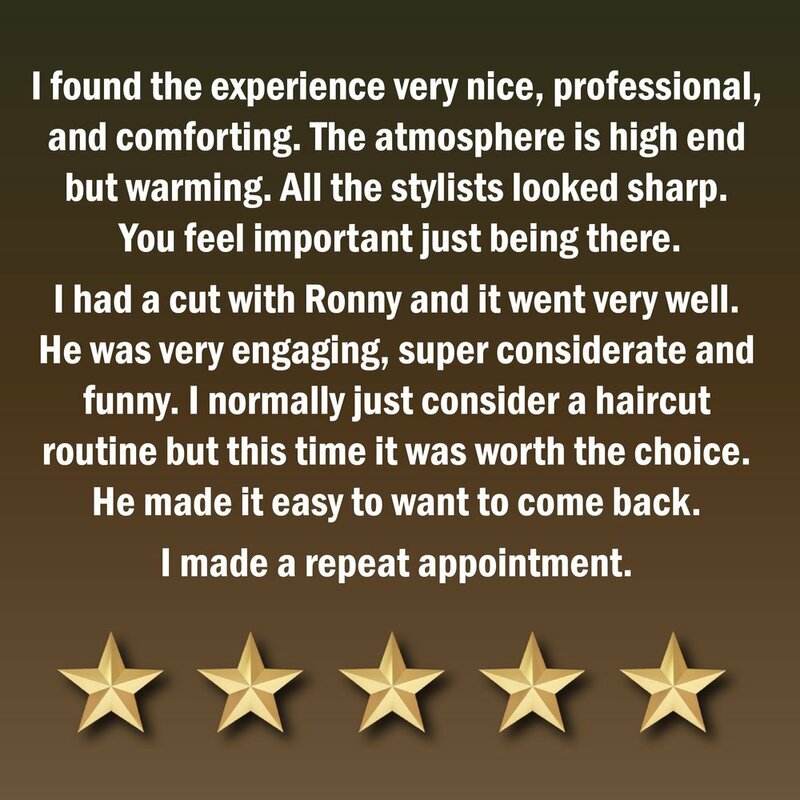 His goal as a stylist is to evoke his artistry and creativity on a daily basis, encourage others to embrace beauty in themselves, and and as always remind his clients of how special they are. 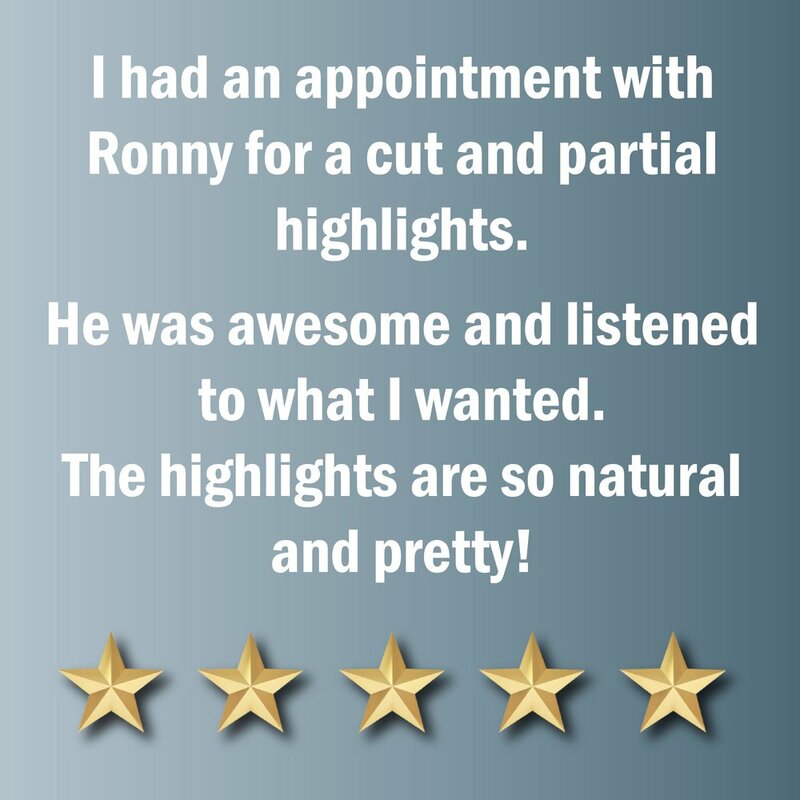 Hair cutting is his favorite by far, and he loves funky styles, mens hair cutting, and avant-garde hairstyles with natural hair mobilization.